Thank you for visiting my website. After nearly eight years of clients reaching me only through referrals and word of mouth I finally gave up to the pressure and opened my own website. I love coaching and especially the satisfaction that comes with seeing my clients succeed. I’m looking forward to being able to reach and help many more people. I have been fortunate to work with the top professionals in the industry and I have assembled a dream team of the best coaches to form a strong academy that is sure to help in many ways. 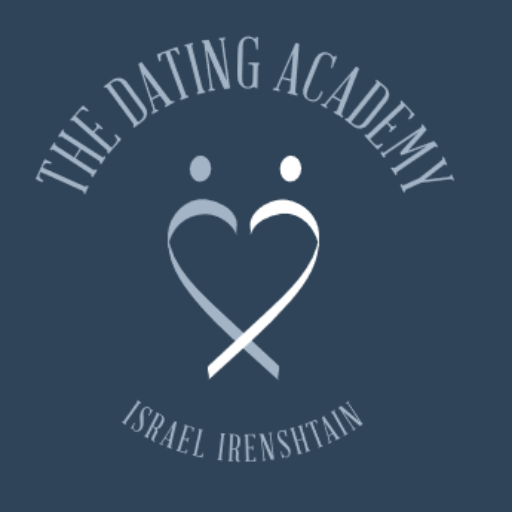 If you think that I may be able to help you and you’d like to hear more about dating-coaching schedule your free personal dating consultation. You’re worth it!